There are four grading sessions a year for Junior ranks between 10th Kyu (White Belt) and 6th Kyu (Green Belt). From Junior 5th Kyu (Purple Belt) onwards, there are three grading sessions a year..
Dojo instructors consider many aspects when assessing whether a student is ready to progress to the next rank. Proficiency Students are required to demonstrate their proficiency with the various techniques learned in class. We believe regular attendance is essential to getting the most out of training. Consistent attendance also shows dedication. A student cannot be rewarded for a lack of commitment. As part of our training students are often in close contact with each other which is why it’s important to ensure that jewellery and watches are not worn and toenails and fingernails are cut short. The safety of our students is our highest priority. Learning karate is also about self-discipline, respecting others and a willingness to learn. Dojo instructors monitor students’ attitude at training and above all, we like to see our students enjoying their karate. Students should wear the prescribed LBKA uniform and it is expected that their uniform is clean and worn correctly. This also contributes to their self-esteem. A student’s rank will either be a Kyu – numbered from 10 to 1 – or a Black Belt with 1 to 10 red tips called Dans or Degrees. 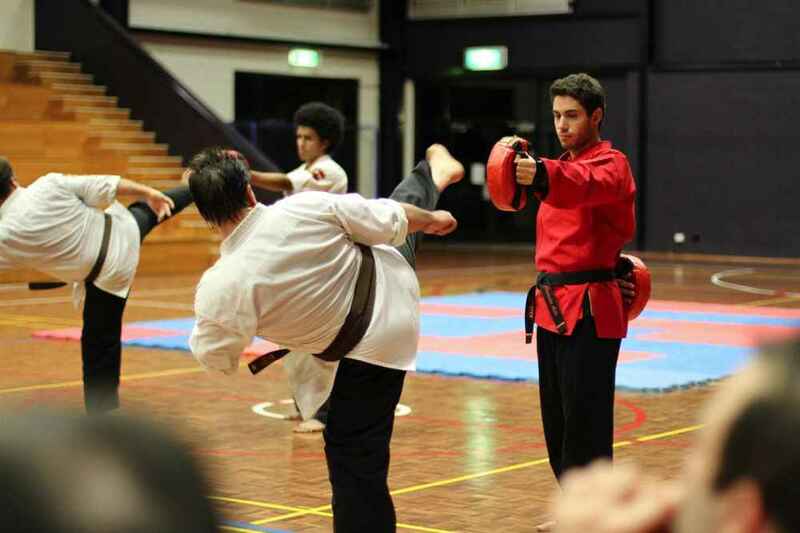 A student referred to as a coloured or colour belt has a Kyu ranking and each Kyu number has an associated coloured belt. 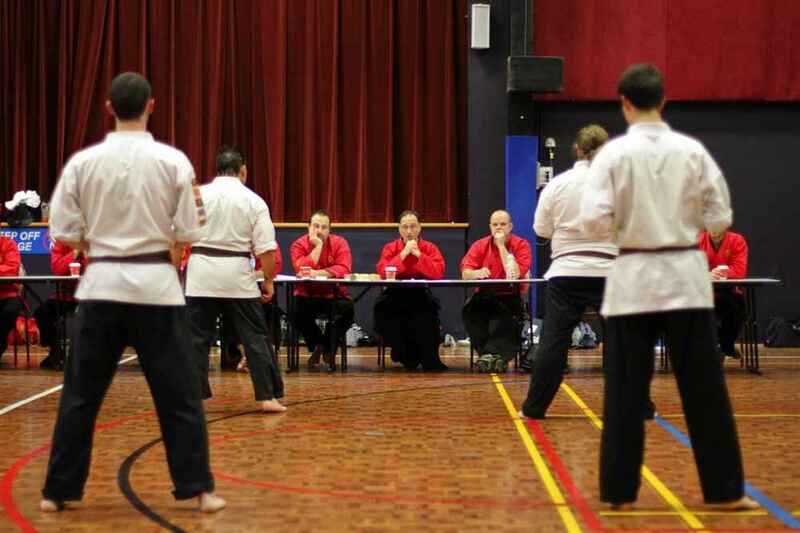 While different martial arts schools have different coloured belts, the kyu system is intended to be similar so that students can be paired up at inter-club events such as tournaments using their ranking so that they are of a similar technical standard.